Investigators found that positive S pneumoniae and L pneumophila urine antigen testing results were infrequent. Recommended indications for Streptococcus pneumoniae and Legionella pneumophila antigen testing in the 2007 joint guidelines issued by the Infectious Disease Society of America and the American Thoracic Society (IDSA/ATS) for community-acquired pneumonia (CAP) have poor sensitivity and specificity for identifying patients who should undergo testing for these pathogens, according to findings published in Clinical Infectious Diseases. The guidelines recommend that S pneumoniae and L pneumophila urinary antigen tests be performed in hospitalized adults when any 1 of several clinical characteristics associated with S pneumoniae or L pneumophila infection are present. However, these recommendations are derived from expert opinion and have not been thoroughly evaluated since they were published a decade ago. In addition, most studies that have evaluated risk factors for positive S pneumoniae and L pneumophila urinary antigen tests have been retrospective and limited by indication bias. 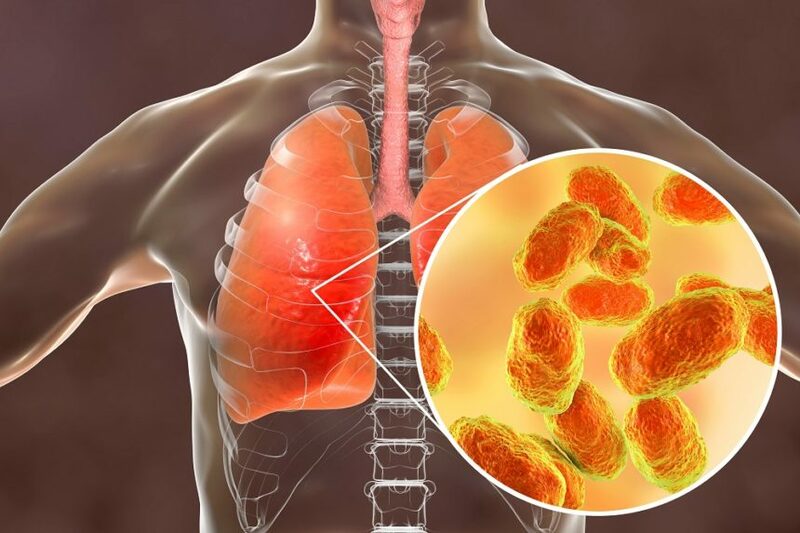 Researchers conducted a cross-sectional study using data prospectively collected as part of the multicenter Etiology of Pneumonia in the Community study to evaluate the accuracy of the risk-factor-based approach described in the IDSA/ATS guidelines. The cohort included 1941 patients with CAP, of whom 1184 (61.0%) had ≥1 IDSA/ATS indication for S pneumoniae urine antigen testing. A total of 81 (4.2%) patients had a positive S pneumoniae urinary antigen test, and 32 (1.6%) had a positive L pneumophila urinary antigen test. The presence of ≥1 IDSA/ATS indication had a 61% (95% CI, 49%-71%) sensitivity and 39% (95% CI, 37%-41%) specificity for S pneumoniae and a 63% (95% CI, 44%-79%) sensitivity and 35% (95% CI, 33%-37%) specificity for L pneumophila. “A consideration for future CAP guidelines may be to abandon the risk-factor-based approach for testing indications in favor of other approaches, such as evaluating which patient types and clinical scenarios would benefit most from a microbiological diagnosis,” the researchers concluded.